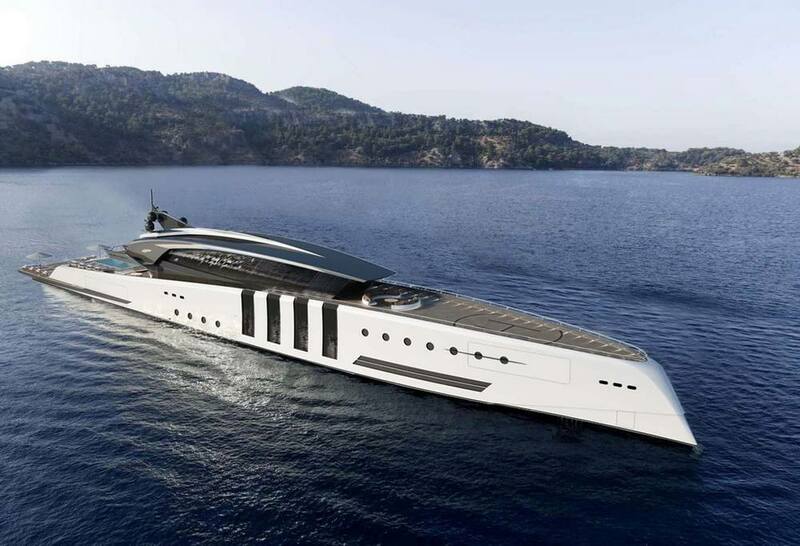 The 175m Acionna is the ultimate world cruising superyacht and challenges many of the preconceptions about larger yachts. 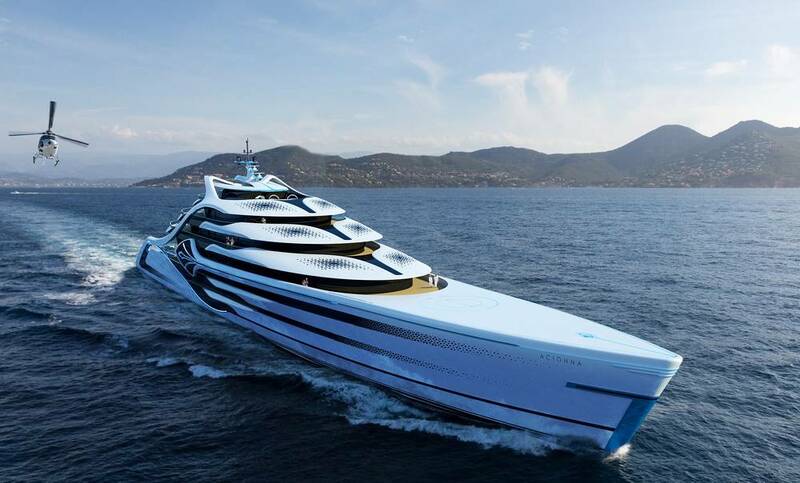 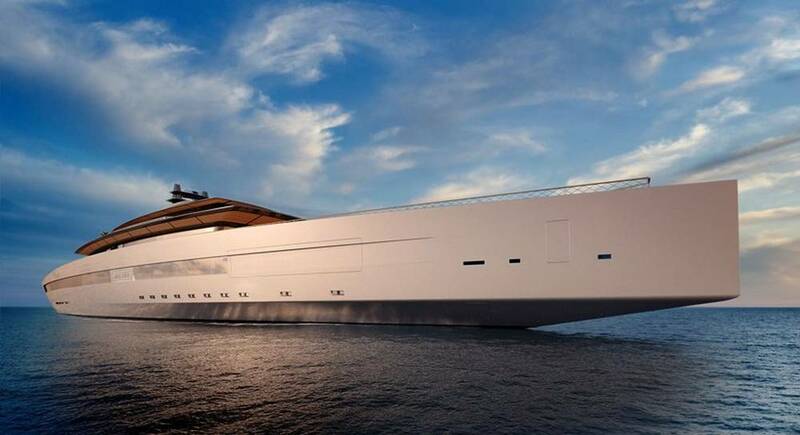 Strand Aurora Borealis 122-metre (400-foot) superyacht designed for luxurious adventures. 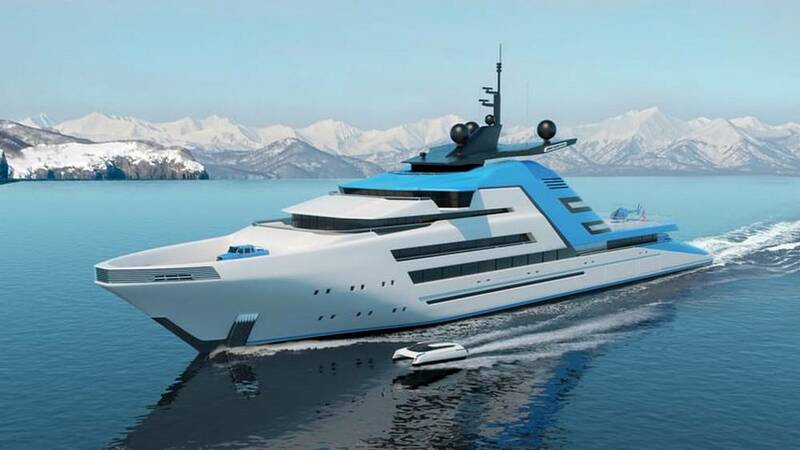 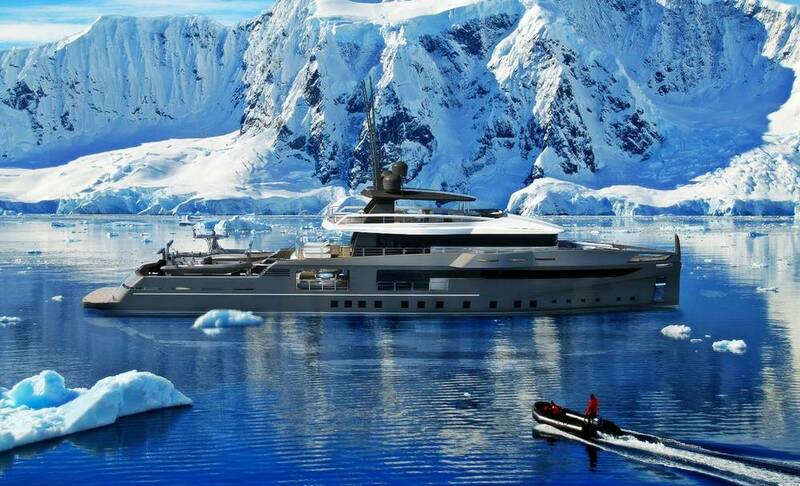 Ocea Nemo 50 Ice, an Antarctic-grade 50-metre all-aluminium superyacht. 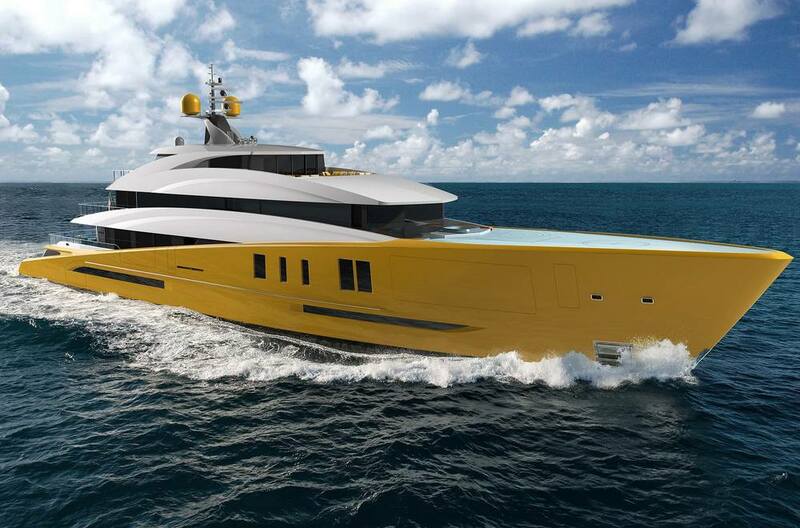 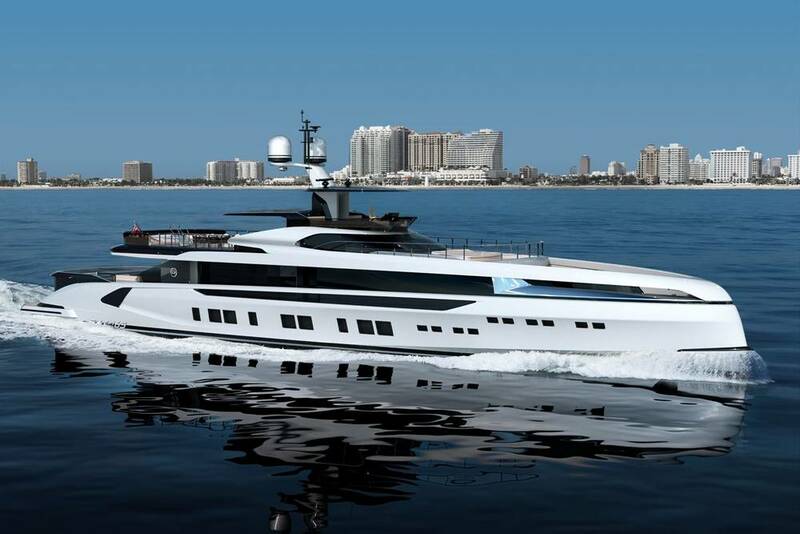 Meet the all-new Dynamiq GTT 165 the first foiling superyacht. 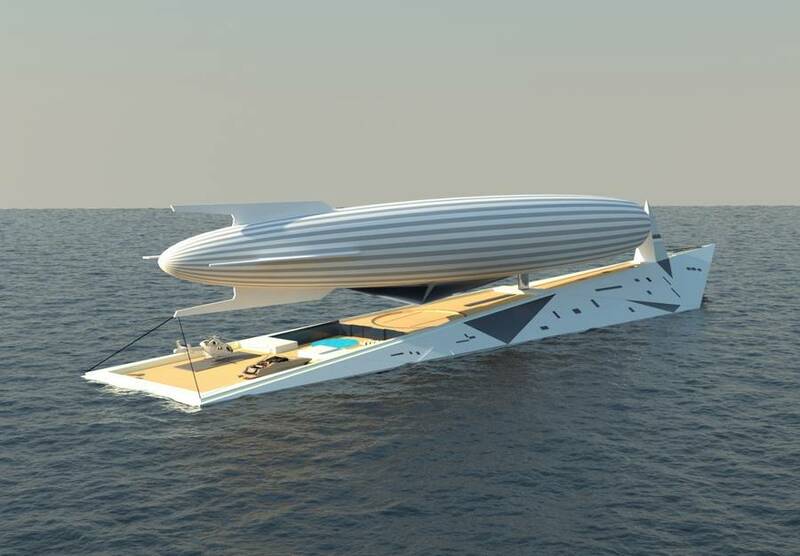 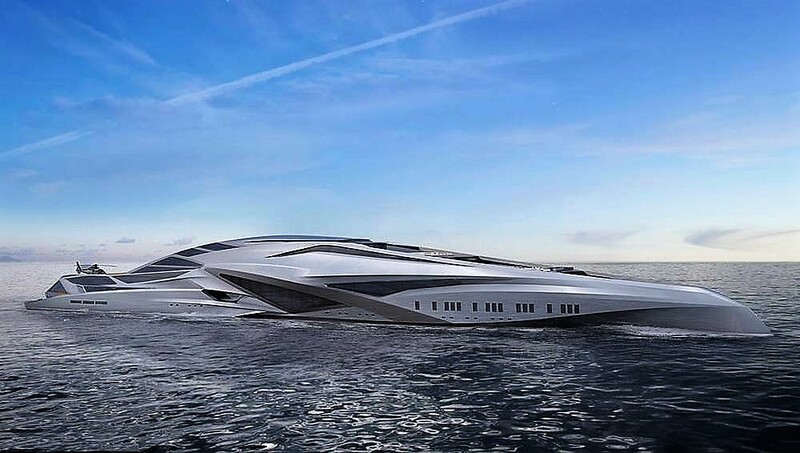 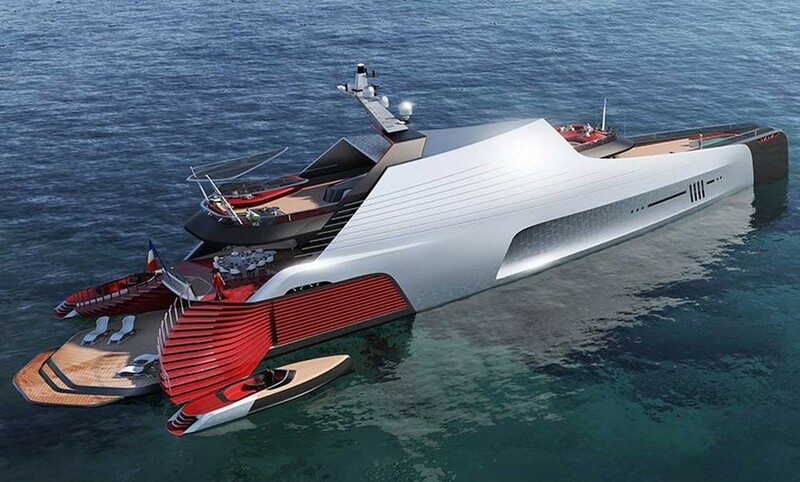 Dare to Dream, a superyacht concept with a 100-metre-long Airship on deck.